Earlier there were reports of a device called Ville by HTC which was leaked and rumoured a few weeks back. According to PocketNow this is the actual device and it seems to be a nice slim smartphone with a large 4.3 inch display. 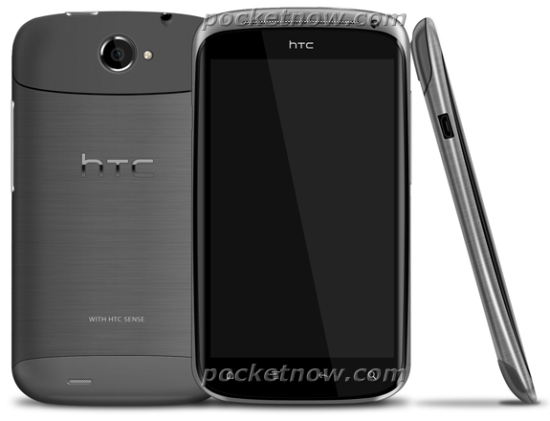 As reported earlier the smartphone will have the Snapdragon Series 4 dual-core processor running at 1.5GHz, a 4.3-inch Super AMOLED display with qHD resolution, a 1080p-capable 8 MP camera, Android 4.0 ICS probably with HTC Sense 4.0. The device is expected to be announced at the Mobile World Congress which is going to be held in February next year.